LoA - 3 classes, the Archer, the Warrior and the Mage. 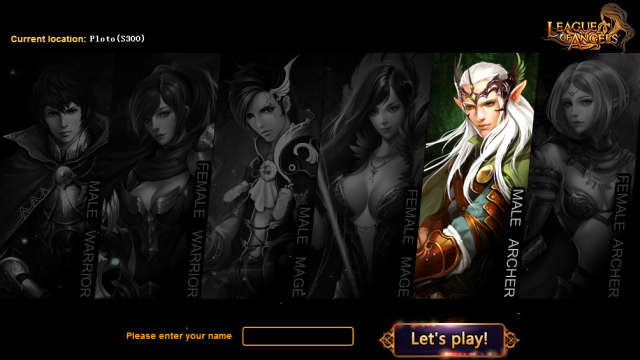 In League of Angels, there are 3 classes, the Archer, the Warrior and the Mage. The Warrior is your classic tank, he/she is equipped with high PATK and DEF. The Mage is your proverbial glass cannon, he/she has considerably lower defense that the warrior, but makes up for it with high attack and critical hits. Archers are one of the ancient classes in the land of angels, mainly consisting of elite elf warriors. They have high Hit and CRIT, and are good for those seeking to deal massive damage.